Hi lads, I need some info from you. 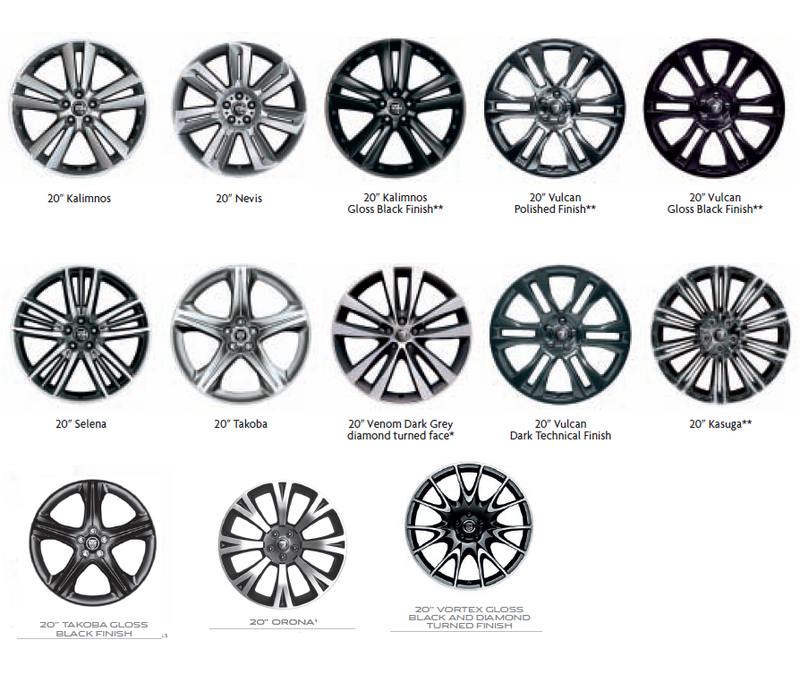 My car came with some chromed 19 rims (see picture). I don’t like chromed rims and I prefer 20 inches so I’m seriously considering to change them. Do you know which 20 inch rims came as option for the x150 from 2012 and later? If you have pictures even better! I have the gloss black Vulcans on mine. 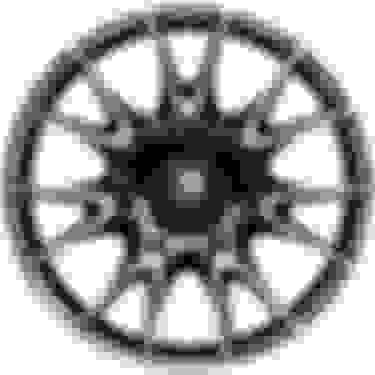 My favorite OE style is the five-spoke Takoba. Has anyone else been pretty disappointed at the scant aftermarket wheel options available for these cars? I believe that the hub and bolt pattern for our XKs is a match for the latest Ford Focus RS, which has a myriad of wheel options--but different backspacing. 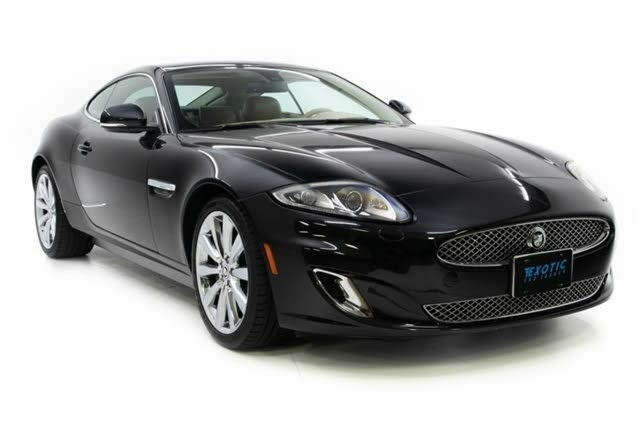 I'd love to hear from anyone who's successfully used wheel spacers on their XK to fit the aftermarket wheels they prefer. The 5 X 108 bolt pattern is common to VOLVO, JAGUAR, FORD, LINCOLN, MERCURY, PEUGEOT, PORSCHE, DODGE, AMC EAGLE, LAND ROVER and OLDSMOBILE vehicles. Not much help there. Nothing on backspace, offset, width and diameter. I'm SURE that in the vastness of all binary information that SOMEWHERE there is SOMETHING that would be a perfect tool for cross-fitting wheels, but Google returns 83,495,107,557,402 results in 0.083 seconds. I don't have a billion eons to spend searching every erroneous lead. Course, I'm looking for very specific sizes that probably aren't made. i.e. 20 x 11 with +49 offset. Last edited by Cee Jay; 02-03-2019 at 09:06 PM. I suggest not using wheel spacers. Although this article was written for trucks, the same principles apply to cars. There are lots of 20" OEM Jaguar and aftermarket wheels designed to fit the X150 without spacers. See this old thread about Coventry Wheels and the link to Braelin Wheels in Post #24. I also tried to see if tire rack would do anything for you, but I couldn’t find much there. Next time I turn on one of my older computers I'll go through the book marks I have on the subject and share. As far as availability you can get most anything you want from a place that doesn't machine the lug pattern and mating service until an order is placed for the wheel. The wheel design will have a machineable block for the offset. 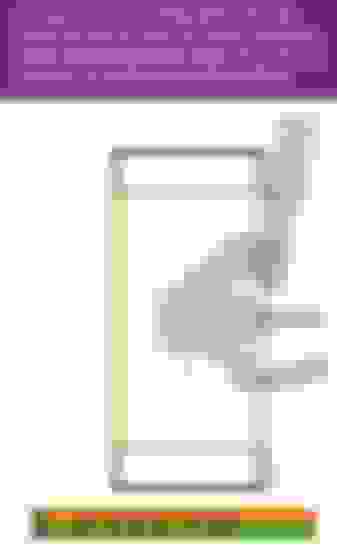 For example, the wheels I bought for my XK are available in [COLOR=center=#747474]20x11 offsets from +24 to +71. Last edited by Tervuren; 02-04-2019 at 06:44 AM. i bought a set of staggered Vulcans for mine. Painted in Snatorini Black with all the multimcoured flake in it. Cee Jay, I've checked the computers I can at the moment, and either the book marks are one that hasn't been happy since a power loss situation, or else I cleared them out. I suppose by your 20x11 that you're trying to go wider than stock at the back? This still leaves over half-inch of real clearance on the inside, and more than 1/4" on the outside for lip avoidance. Fully custom-built wheels are over $1k each. That's a bit for something with probably zero Return-on-Investment. That's why I'd like to see cross-reference information as MAYBE something out there would be very close to what I need. Tires are tires, need 'em anyway. My wheels were by Forge Star. They have a few different styles. Their range of size offerings are quite broad. I don't remember what I paid for mine, but it was a lot less than $1K per wheel. Its a bit hard for me to picture a good looking set of aftermarket wheels for your car, the color is so unique. The single most frustrating thing about wheel shopping is wheel selling websites do not take "day to day" photos. Instead they put up photos meant to "pop". Annoying. Last edited by Tervuren; 02-05-2019 at 01:19 PM. "Pearl Metallic", so I guess it isn't even named a color, just the treatments. I'd first thought it would have been Lunar Grey, but that is a Silver color and not Grey. Not until I checked the paint code did I know. Wife's RX is named something like that, Stratus Grey or something, and it's quite close to mine. I don't mind the Hyper Silver-type color wheels on it, and generic Gun Metal seems to go acceptably as well. I looked at Forge Star, don't really care for any of them to a "buy" degree. A couple are close, but I don't like the extra crap on wheels such as fake bolts and stuff. Spokes protruding above the rim surface also make me unreasonably angry. The thing about Full Custom wheels is that they well exactly fit. Semi-Custom (as in Not Built to Exact Specs) is that they will either need a spacer of some thickness or will just 'Make Do'. I'm fine with Make Do at a much lower cost, but it is still Very Difficult to search anyone's inventory using Specs and not their generic "OEM-Type" listings. NOBODY I've tried even lists wheel sizes for any Jag over 9.5 width. Last edited by Cee Jay; 02-05-2019 at 03:34 PM. You could try emailing a place that is a dealer for a large variety of wheels, give them what you're looking for; let their sales guys do the work for you in finding your options. Its what they're paid for. HA! Why didn't I think of that? Dang, dude, I'll do that once spring has sprung.